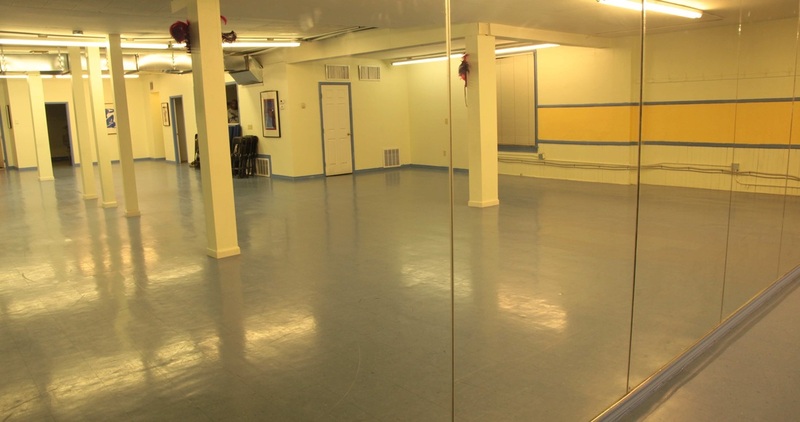 Studio Parties/Facility Rental - Dance Klinique Inc.
Dance Klinique is equipped with newly installed, State of the Art Central Air & Heating, convenient Kitchen, and three(3) bathrooms, of which, two are with all the essentials. The third bathroom has full shower capabilities, for privacy in the rear of studio. Fold up chairs and tables are available upon request. Also available, is a full retail area for all your purchasing needs. Dance Klinique adds comfortable lounge style seating during your wait. Adequate metered and non metered parking is also available directly in front of the facility. Dance Klinique is located in a safe 24 hour patrolled area by Baltimore Police Department, which is stationed directly behind our facility for your safety.